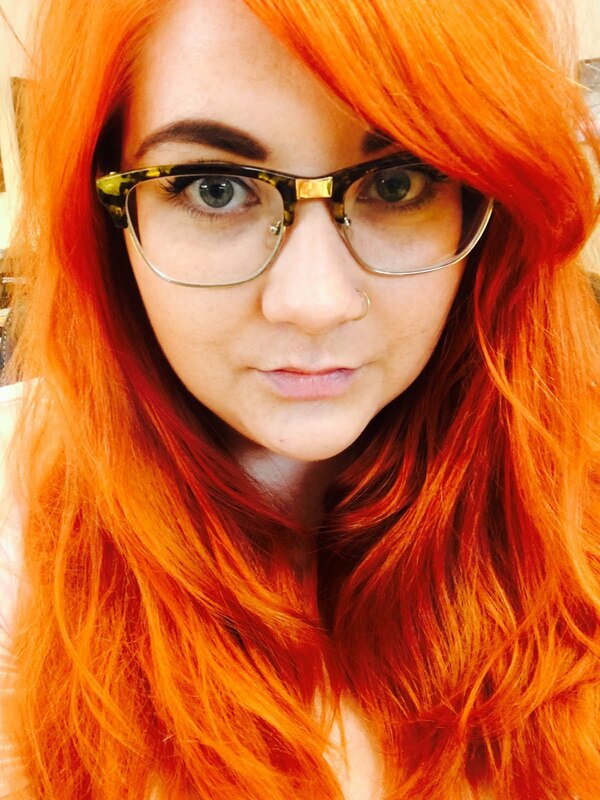 Slissie. 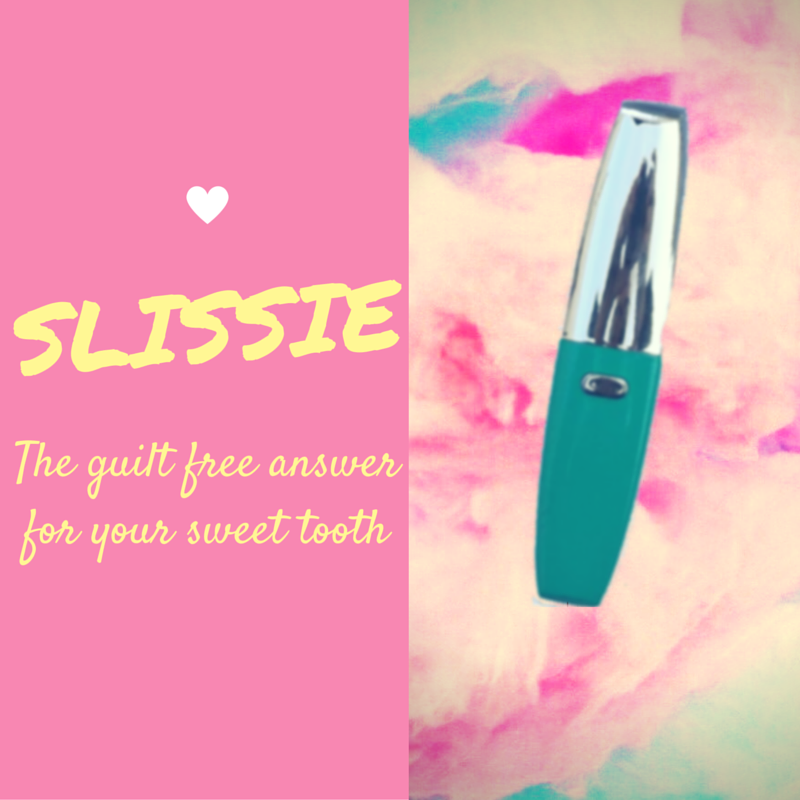 The Guilt Free Answer For Sweet Tooths! I have a huge sweet tooth. My period cravings are pick and mix, I choose chocolate over crisps anyday. My tongue loves me but alas my thighs do not. So when I was sent this little gizmo all my craving problems were out the window. Slissie is a weight loss aid, essentially it is a vape pen but full of sweet surprises! The idea is anytime you get a niggling craving at the back of your head telling you the only thing you want in the whole wide world is chocolate and no piece or fruit nor sugar free drink is going to curb it, that's where Slissie comes in. 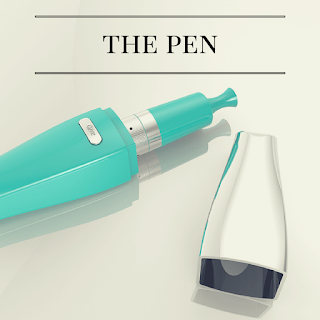 You have a little inhale from the sleek, pretty pen and there you have it, chocolate. You get the entire taste of chocolate without a single calorie. How awesome is that? Slissie is really cute, it's a turquoise pen with a silver cap and fits neatly into your handbag or pocket. And it's rechargeable (lush) I don't know about you but I hate batteries. The pen itself takes refills of flavour that you just screw on and go! 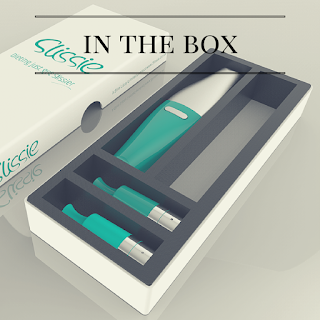 Slissie comes in 4 flavours: original mint, chocolate, vanilla and fruit. 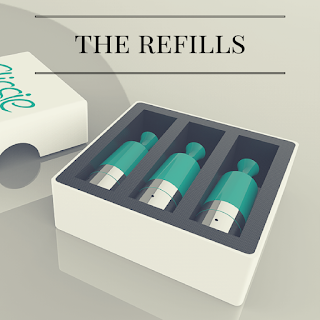 So it will suit any sweet tooth and you can buy refills really easily on their website. 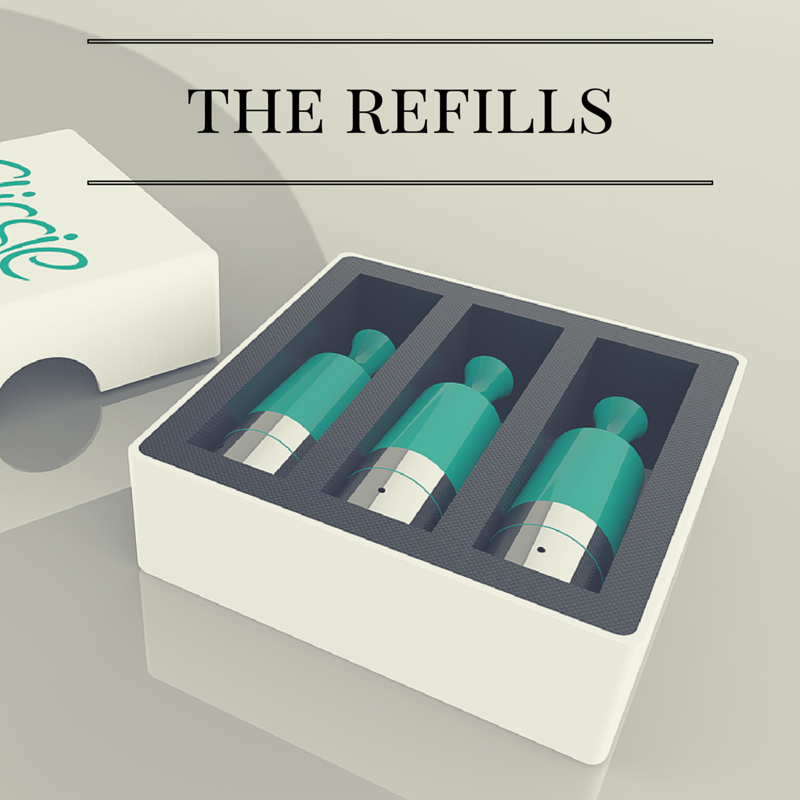 You can choose from a single refill or a pack of three! 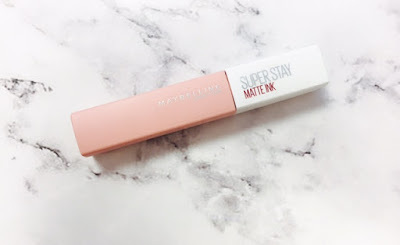 The packaging is beautiful which I think is really important because it feels like a treat when it arrives which, well, it is! I think this gadget is great and not just for people on diets but in general. If you can get the taste of what you want without having to worry about your sugar or fat intake then why not? 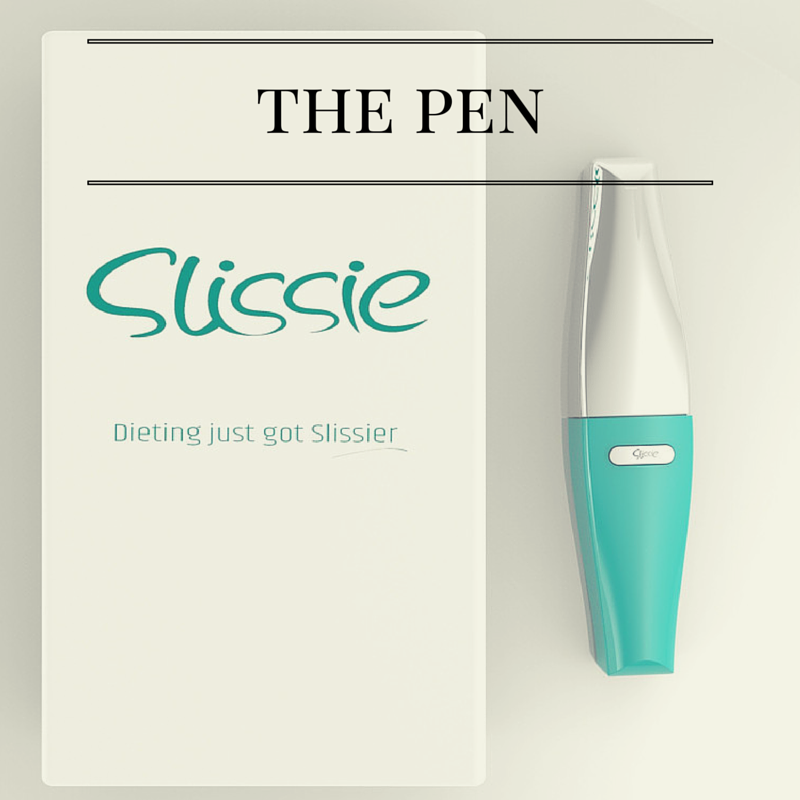 Slissie is also a great alternative to anyone trying to cut out dairy, you can still taste that vanillary ice cream and melting chocolate with no cow in sight! !